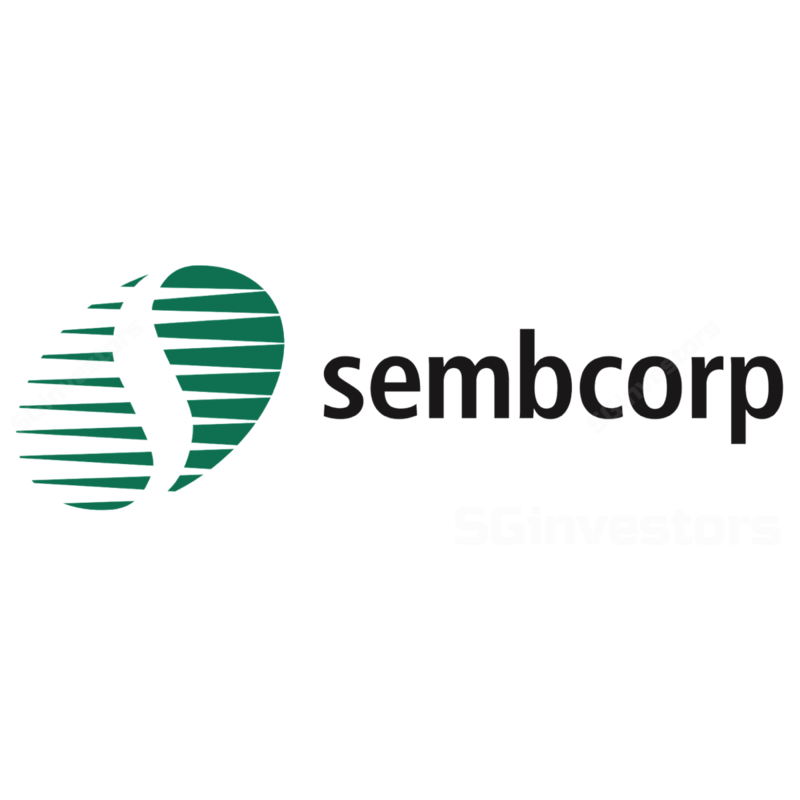 Sembcorp Industries’ 2Q18 net profit in line with our S$75m. 1H18 net profit formed 50% of FY18F. India surprised with an S$39m profit due to S$11m billing recovery and higher spot prices (IEX prices up 14% q-o-q). This has accelerated its turnaround. However, India IPO timeline could take longer to materialise given the negative market. The UK business suffered a loss of S$4m due to UKPR transaction costs. We think Sembcorp Industries is set for 26% y-o-y growth in 2019 backed by sustained profits from India and stronger UK contribution (UKPR starts contributing in 1Q19). Sembcorp Industries’ stub valuation is cheap at 0.3x CY18 P/BV (ROE: 7%). Maintain ADD with an unchanged SOP-based Target Price of S$3.49. Stronger India could be a key catalyst. Utilities India achieved a profit of S$39.4m vs. our S$5m profit forecast. This includes an S$11m recovery from customer. Excluding the recovery, the profit breakdown for India was TPCIL: S$14m, SGI wind: S$17m, and SGPL: -S$3m. SGPL benefitted from better plant load factor (PLF) of 91% on high demand during the hot season; and higher tariff rates. IEX spiked from c.Rs3.48/kwh in 1Q18 to Rs4/kwh. SGI also enjoyed high wind season. Indian Energy Exchange (IEX) for Jul has retreated to c.Rs3.45/kwh. The 2Q18 spike in spot prices has accelerated India’s turnaround and we now expect FY18F net profit to be S$17m (previously S$3m), assuming IEX prices dip in 2H18 to 1Q18 level. This includes S$4m strategic fuel sales. SCI is said to be bidding for Hyflux’s 411MW power plant but we think this may not bode well in terms of balance sheet in a power supply glut market. Urban development profit of S$35m (+269% q-o-q, +316% y-o-y) was from strong sale from commercial and residential land sale in Chengdu. This trend could be lumpy. 1H18 net profit from Urban was S$45m or 64% of our FY18 forecast of S$70m. UK registered a loss of S$3.9m vs. average profit of S$8m/quarter in the past year. The loss was due to c.S$7m transactional loss related to UKPR, of which part of it could recur in the next 12 months. Going into 3Q18, we also expect a slight loss of S$2m from UK/Americas as Wilton plant is due for a 4-week shut down. We have also penned in profit contribution of UKPR starting FY19 of c.S$15m p.a. (based on 30:70 debt:equity funding at 7%). We expect India to remain profitable in 3Q18 on strong winds and steady PLF among the coal power plants with lower spot prices. 4Q18 will be a loss from weaker wind. UK to remain weak in 2H18 while China could see strong seasonal effect in 4Q18. contribution from Bangladesh power plant. Our FY18-20F EPS is adjusted by 0.6-14% for marine losses and UKPR contribution. Ex-SMM, its utilities business is cheap at 0.3x CY18F P/BV (-2 s.d. since 2010) vs. ROE 7%. Catalysts include stronger-than-expected profit from India via export to Bangladesh or higher spot prices. Downside risks include prolonged unplanned shutdown in plants.